The DICE Summit will be held in Las Vegas, NV from February 11-13. AIAS has announced the final list of speakers for the DICE Summit, a week out from the beginning of the event. The final group of confirmed speakers include executives from Niantic Labs, Paradox Interactive, and Netmarble US. They'll join previously announced speakers, including keynote speaker Shawn Layden (President of Sony Interactive Entertainment), Amy Hennig, Tim Schafer, Bryan Inithar, and Greg Broadmore. This year's DICE Summit theme is "Trailblazers," where each of the speakers at the Summit will be looking to tackle some of the "industry's biggest ideas and trends." Ross Finman – Niantic Labs. Finman spent a decade working in computer vision at academic institutions MIT and CMU and NASA and SpaceX. At D.I.C.E. he will present on "Augmented Reality- should you care?" Ebba Ljungerud – CEO of Paradox Interactive. 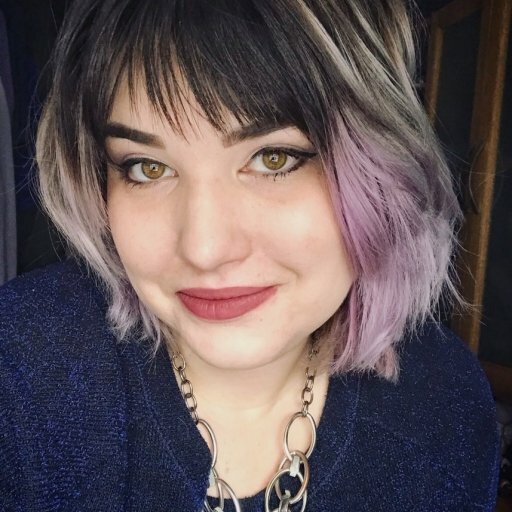 In a session titled “Eat the Elephant; Marry your Horse,” she will describe her approach to taking a niche publisher through IPO – and gaining the trust of its fans and employees alike while learning to play some of the industry’s grandest strategy games. 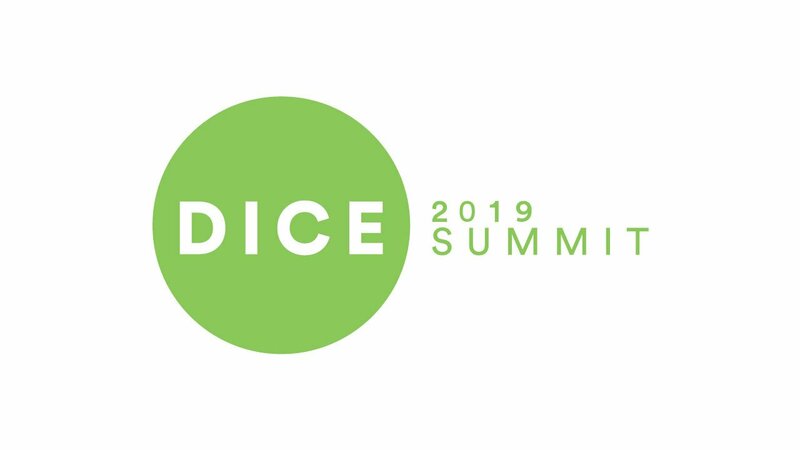 A broad array of topics are going to be available for industry executives, creators, and (to a lesser extent) media during the DICE Summit, including roundtables being led by some of the brightest talent in the game industry.